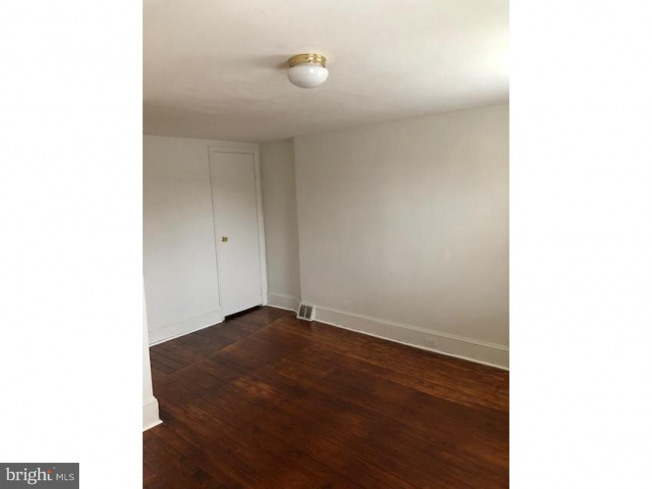 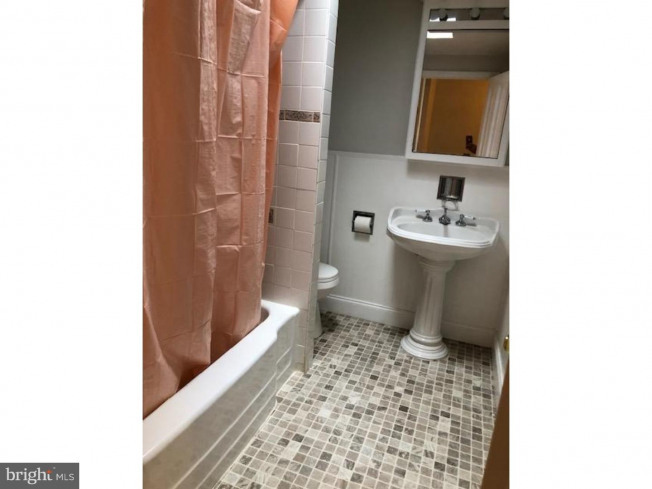 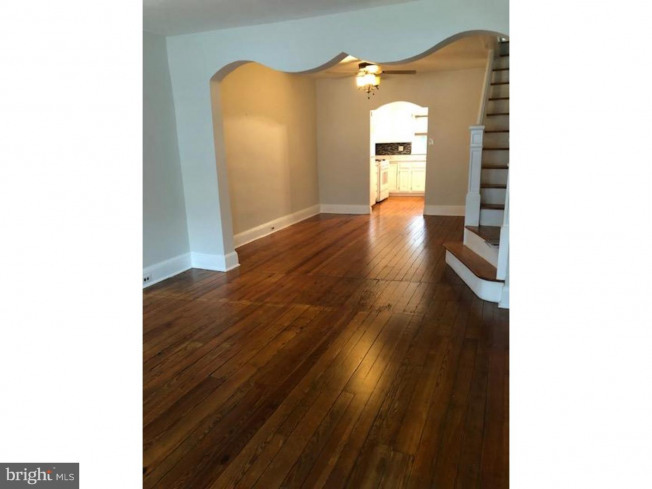 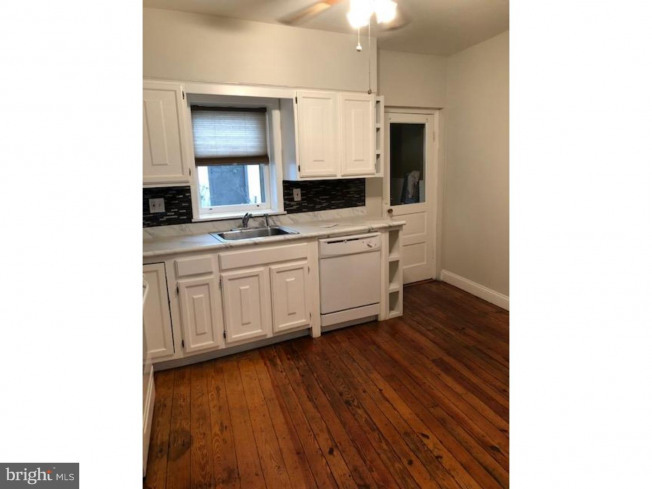 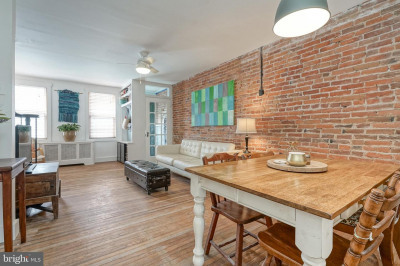 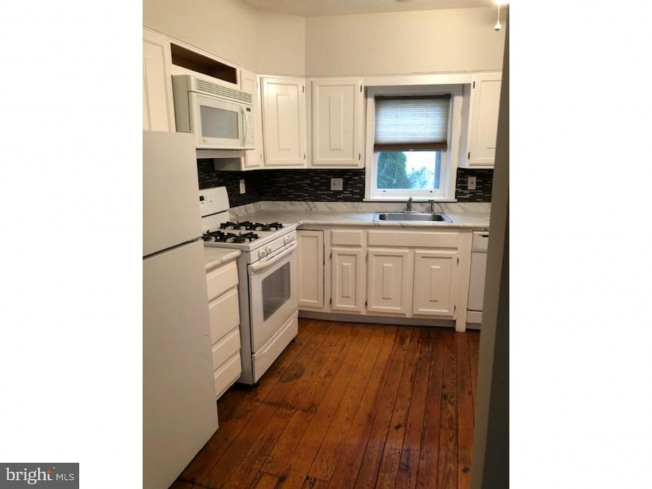 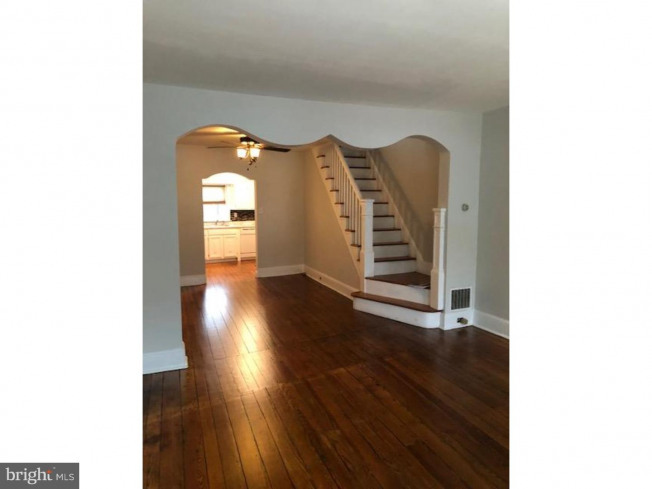 Sweet 2 bedroom bricked front home in popular Pennsport. 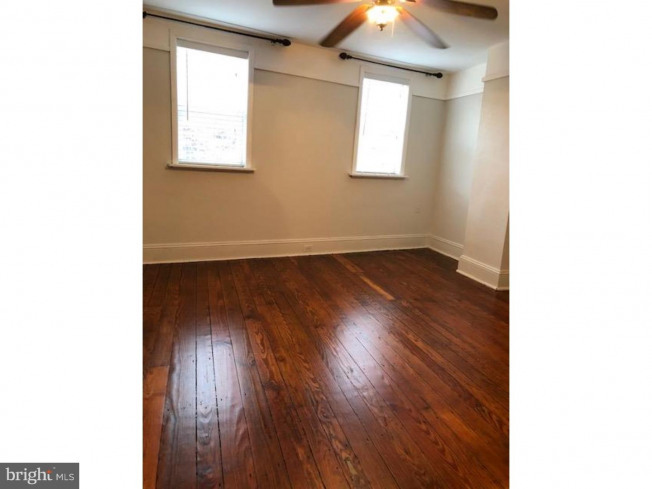 Spacious first floor living area with beautiful refinished hardwood floors, separate dining room and bright open kitchen. 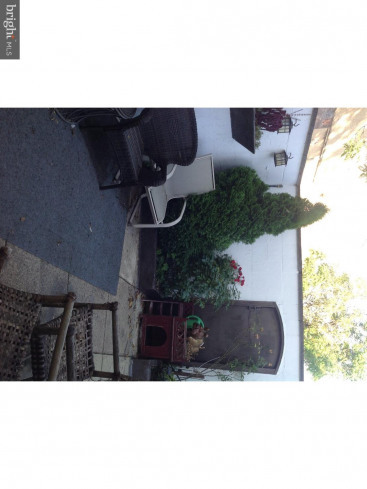 Large west facing walled rear yard. 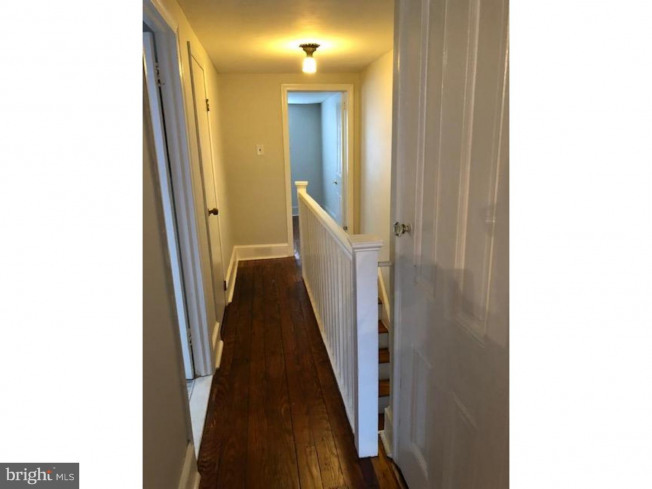 Second floor has 2 good sized bedrooms and a beautiful updated hall bath. 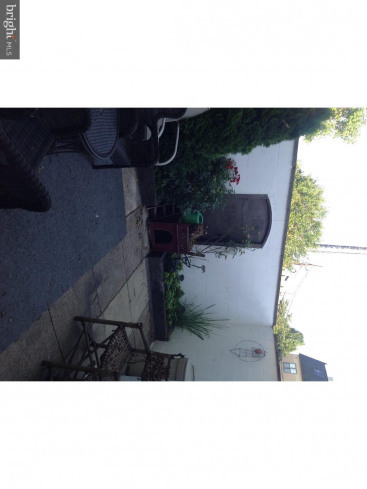 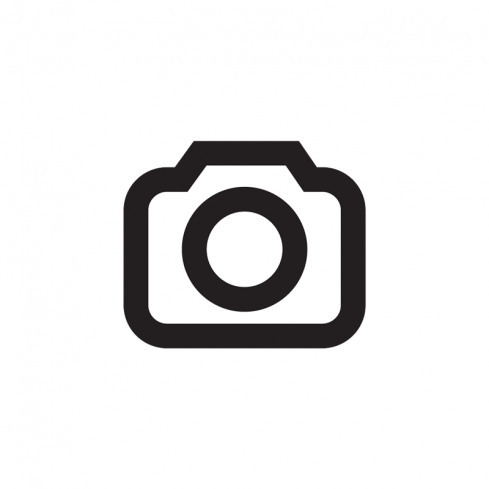 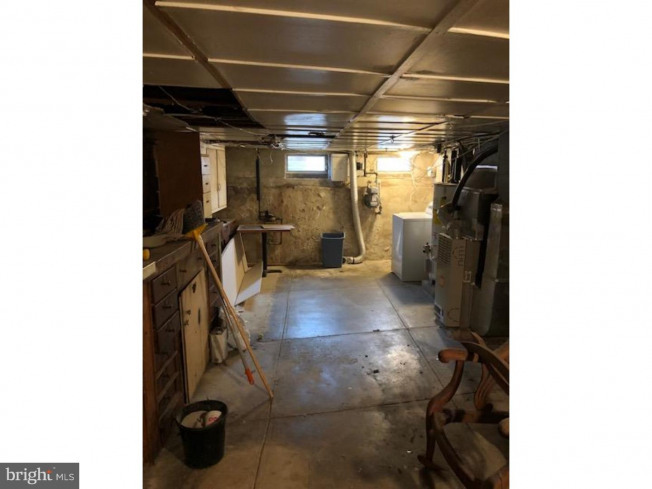 Full basement with laundry (washer) and mechanicals. 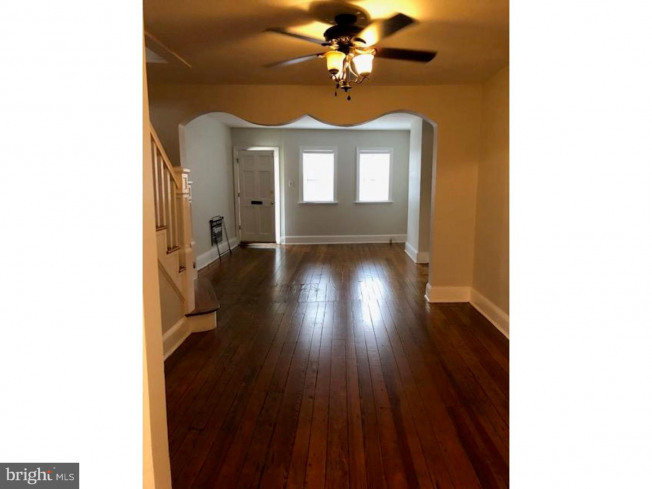 The hardwood floors have been refinished and the entire home has just been painted. 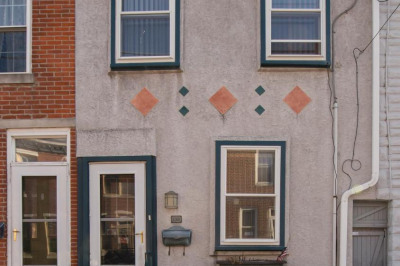 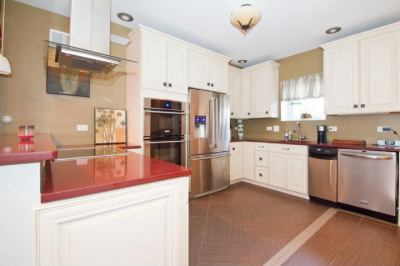 Easy access to all major highways and center city. 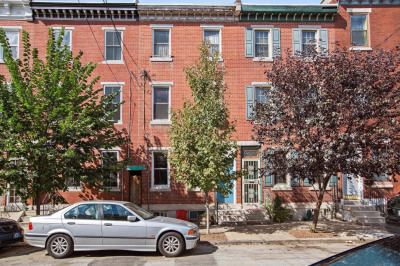 Plenty of parking on the street.